Transport for London proposals to erect sponsorship boards on the Rotherhithe roundabout have been approved by Southwark Council planning officers despite objections from a number of local residents. Why are there no Countdown signs at Canada Water Bus Station? Canada Water is a major transport hub in an area which will see increasing development in the coming years. However there is still no countdown information at Canada Water bus station. Will you explore the possibility of installing bus countdown information at Canada Water? TfL has been working with its suppliers to develop a means of displaying digital sign technology in a robust, secure and weather-proofed facility that is fit for purpose in exposed environments such as bus stations and interchanges. Three trial locations have been selected for testing purposes and TfL plans to have test signs in situ during April 2014 to assess the suitability of the technology for these locations. Based on the outcome, a business decision will be made on how to proceed with a potential rollout across bus stations, including Canada Water. 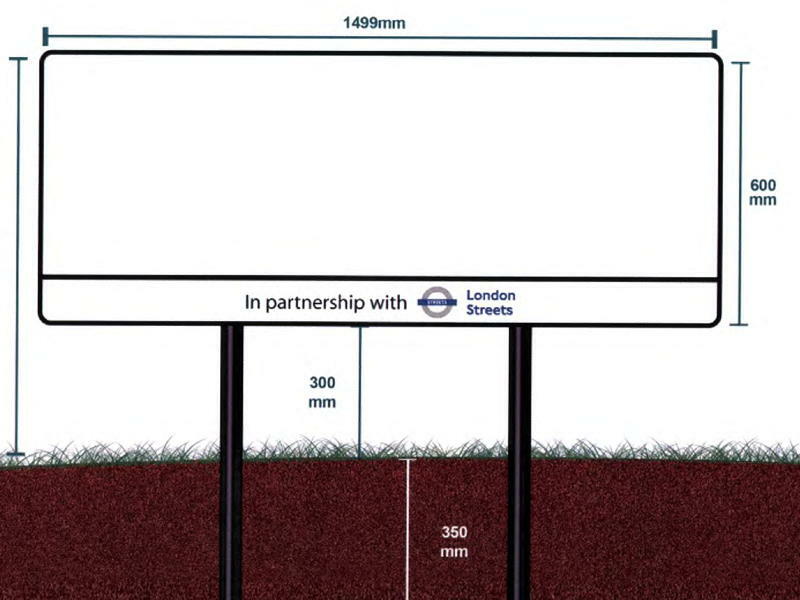 Transport for London is seeking a sponsor for the Rotherhithe tunnel roundabout. MarketForce has applied to Southwark Council for advertisement consent to erect four sponsorship signs on the roundabout. Plans for a wider revamp of the junction are due to be revealed this autumn. What meetings has the cabinet member had with Transport for London (TfL) about reconfiguring Rotherhithe roundabout to help ease traffic congestion around Jamaica Road? Can I thank the member for raising with me. I am aware of that concern with congestion problems related to the Rotherhithe roundabout and Jamaica Road are longstanding, going back very many years. Officers have been in dialogue with Transport for London (TfL) for some time in relation to congestion and access issues at the Rotherhithe roundabout. Topics under discussion range from improvements to traffic management at the tunnel entrance to reduce delays, provision for Cycle Superhighway Route 4 (CS4) and measures to better separate local and through traffic. A number of meetings have been held over the last 12 months and TfL have presented a number of initial options for comment. It is expected that proposals will be brought forward for public consultation as part of the wider consultation on CS4 which is currently scheduled for autumn 2014. Video: Are cyclists risking their lives on Jamaica Road? A local resident has launched a petition calling for better safety measures on Surrey Quays Road. Local Liberal Democrats held discussions with Transport for London at City Hall last week to ask for action to tackle what they describe as “daily gridlock” on Jamaica Road and the Rotherhithe peninsula. Lib Dem councillors and representatives from Simon Hughes MP’s office attended the talks last week, hosted by Leader of the City Hall Liberal Democrats Caroline Pidgeon AM. TfL used the meeting to discuss early ideas for changes at the roundabout after on-going complaints about queues going into Rotherhithe tunnel blocking access. Local councillors have said they are pleased that action is finally being taken to look at this junction but expressed concern that work would not be done until 2015. As well as pushing TfL to do the work faster, they suggested ideas to ease the situation in the meantime. Liberal Democrat councillors from Rotherhithe argued that right turns should be allowed from Lower Road into Surrey Quays Road as this would reduce the volume of traffic needed to come up and go around the roundabout. And the Bermondsey councillors say that they pushed TfL to look at the junctions on Jamaica Road, such as St James Road and Abbey Street, where there are currently no yellow boxes to stop cars entering when the road is blocked. They also asked TfL to look at allowing right hand turns into West Lane as this may help with some of the congestion. “It’s good news that TfL have started looking at new designs for the Rotherhithe roundabout,” said Cllr David Hubber. 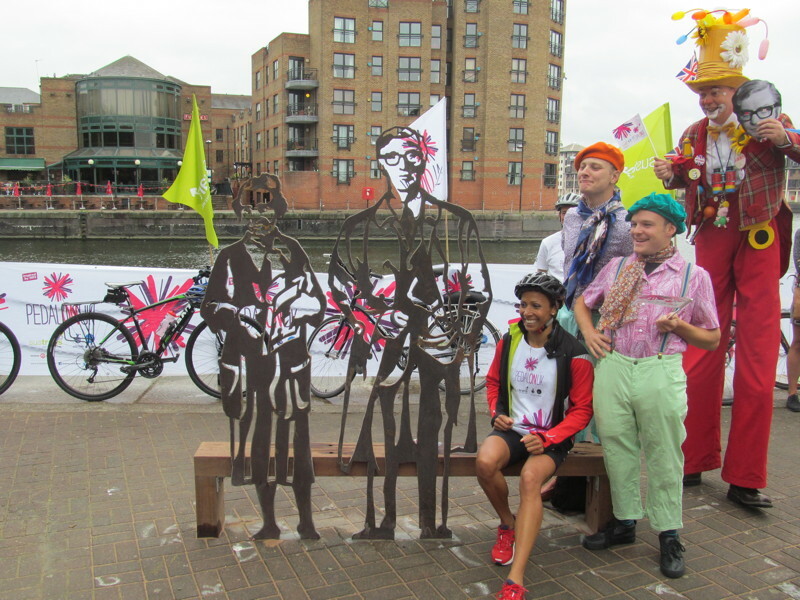 A new sculpture and bench in memory of cycling campaigner (and Surrey Docks Farm manager) Barry Mason has been unveiled alongside Greenland Dock. Barry is represented by a sculptural depiction of his bicycle and a cormorant, a reference to his twin passions for cycling and birdwatching. The adjacent bench features representations of Rotherhithe-born actor Michael Caine and A-Z map creator Phyllis Pearsall who has links with Dulwich. The artwork has been installed by the Sustrans charity as part of the South Bermondsey Connect2 project to create a new walking and cycling route between Greenland Dock and Burgess Park. 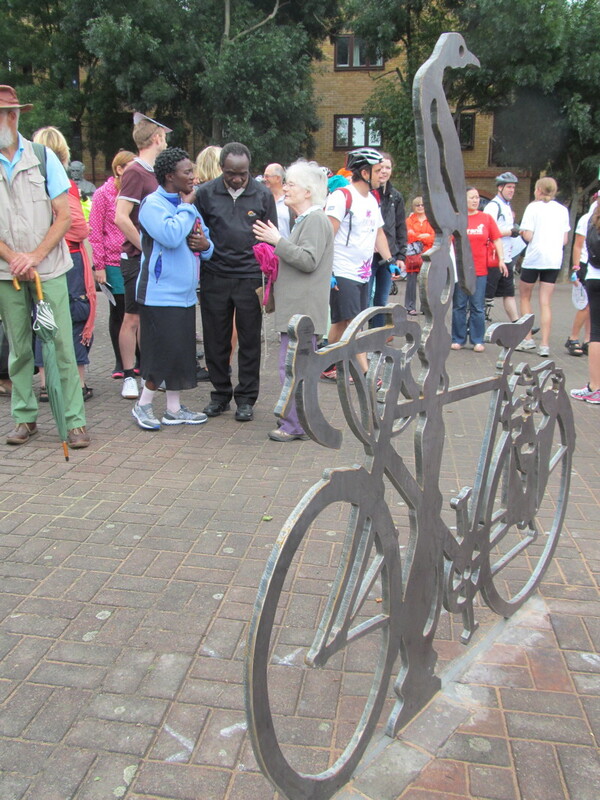 ‘Portrait benches’ featuring people with a local connection are a trademark of Sustrans’ Lottery-funded Connect2 projects around the country. The most visible element of the local Connect2 scheme is the new bridge over Rotherhithe New Road which was opened earlier this year. Barry Mason had campaigned tirelessly to ensure that the bridge came to fruition even when it seemed that the project would be written off as too difficult. Transport for London has appointed Cleshar as the contractor to lengthen some of the station platforms on the London Overground rail route in preparation for the introduction of longer trains. Canada Water and Surrey Quays will both see their platforms extended. At Rotherhithe there is no room for longer platforms so the lengthened trains will use selective door opening when calling at that station. TfL’s director of rail Jonathan Fox said: “Although not yet six years old, London Overground must continue to grow its capacity. It’s hugely popular, with passenger numbers increasing by 87 million in its first four years of existence.